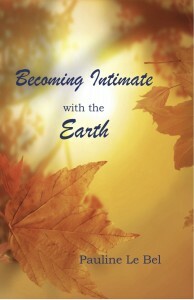 My new book, Becoming Intimate with the Earth, has been published by Collins Foundation Press. Part love story, part battle cry, part call to adventure, the book offers a compelling new narrative to face what promises to be a challenging future. I weave the new science-based cosmology (The Universe Story) with the traditional wisdom of indigenous people and my own passionate engagement with life and the natural world. Inside are Intimacy Guides, and Resources and Links to fascinating people making a difference. I hope the book will act as a powerful guide to help us heal our relationship with our planetary home. 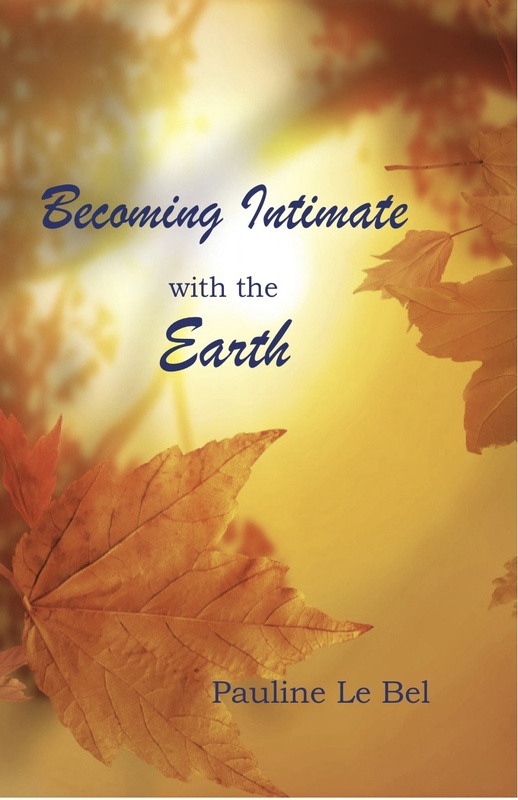 We have a couple of people interested in purchasing your book, Becoming Intiate with the Earth and are also interested in carrying it in the store. Do you have a distributor for bookstores? If not, is there some way we can get some copies from you?